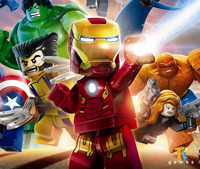 Marvel's newest Lego adventure will be taking place across multiple platforms, including our own, the Playstation Vita, on October 31 this year. They also say the game will be out on the X Box One and PS4. 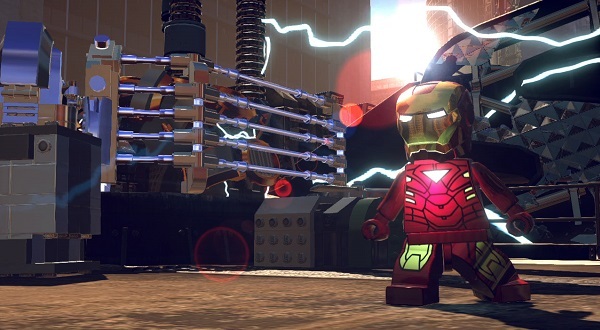 The game boasts over 100 Marvel characters, so all you Lego maniacs who like to unlock all the goodies in games will have fun collecting them all. There is a stark graphical upgrade here. Will there be voice acting, like that in Lego Lord of the Rings? Or will it go back to the basics? We will find out soon, October isn't too far away. Just get your $40 ready for the Vita version. Stay tuned for more news on this. 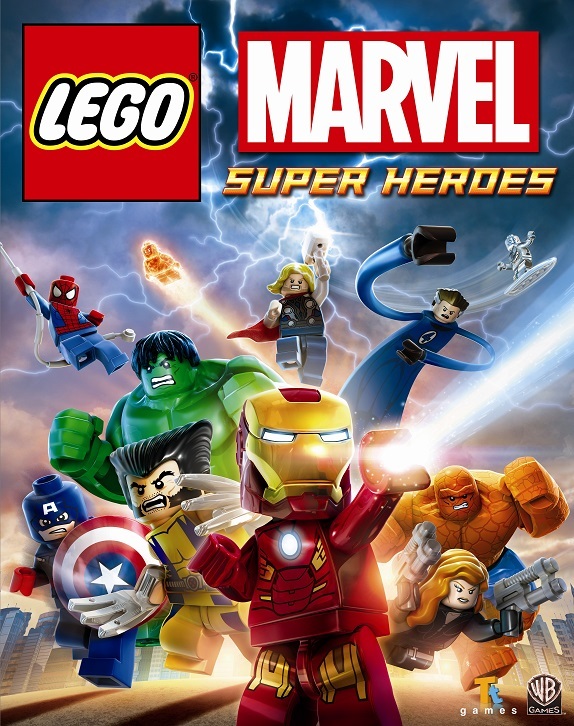 Also, if you are a PS + person and enjoy Lego games, there is no reason you shouldn't have put the $5 down for Lego Batman 2 for the Vita. Go now! The sale is over soon!